The infamous skyjacker known as D.B. 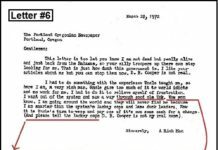 Cooper encrypted his real identity in a note to The Oregonian in March 1972, three months after he parachuted from Northwest Orient Flight 305 and disappeared. That’s the conclusion of a longtime Cooper-case investigator who recently examined the letter with a former Army code-breaker. 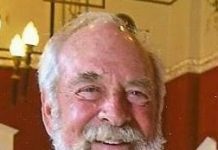 For the past seven years, true-crime producer Thomas J. Colbert has been trying to convince the FBI that he and his cold case team of retired law-enforcement and military officers have figured out who Cooper is — a former paratrooper and Vietnam War veteran named Robert W. Rackstraw Sr., now 74. The daredevil, whoever he actually is, became a folk hero after he took over Northwest’s Portland-to-Seattle flight on Nov. 24, 1971, secured $200,000 in ransom and then leapt from the plane somewhere over the Northwest. The case officially remains unsolved. The popular myth presents D.B. Cooper as a romantic every-man who successfully hit out at The Establishment. 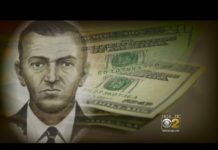 But in Colbert’s telling, the real Cooper — Rackstraw — is a sociopath, conman, convicted four-time felon and, many believe, a killer who got away with murder. At first, the FBI took the private team, led by their own former agents, seriously. It even emailed a 2012 collaboration agreement to accept its evidence. But a week before a 2016 rendezvous to turn close to one hundred pieces of evidence, including DNA, the team was suddenly told the Seattle Division meeting was canceled and the decades-old case closed. Colbert and his wife, Dawna, immediately sued the FBI for their archived file secrets, courtesy of the Freedom of Information Act. A half-year later, a judge ruled for the couple and their cold case team. Months ago in front of FBI Headquarters, Colbert revealed his theory as to why the agents are silent: The FBI won’t charge Rackstraw because he had become a valuable black-ops pilot for the CIA. Both secretive agencies, of course, won’t officially comment on the accusation. But deep sources within have, said Colbert. Arguably the strongest circumstantial evidence that has come out of the bureau files are the masked Army codes that he believes Rackstraw included in six letters sent to newspapers in 1971 and ’72. 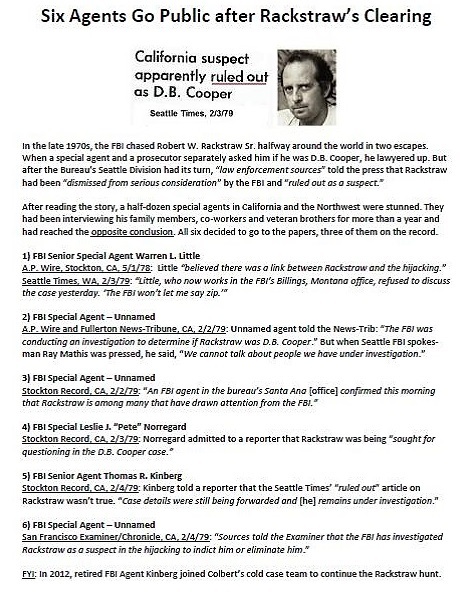 Earlier this year, Colbert revealed that team member Rick Sherwood, a Vietnam code-breaker for the then-covert Army Security Agency (a sister program to the NSA), had unmasked an eye-opening encryption in a Dec. 11, 1971, typed letter — copies sent to the New York Times, the Los Angeles Times, the Washington Post and the Seattle Times. 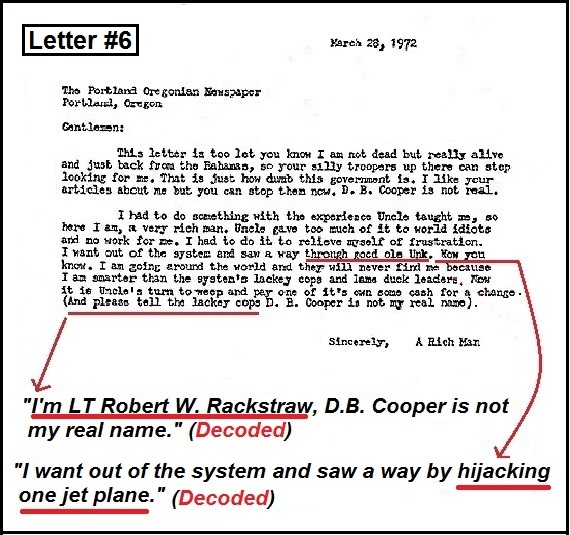 Newspapers received a variety of so-called Cooper notes in the months and years immediately after the skyjacking. 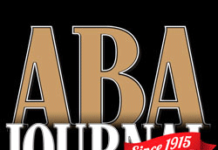 Law enforcement deemed most to be hoaxes, but internal memos show the Dec. 11 letter excited FBI investigators because it revealed key details about the crime that hadn’t been publicly released. It also included a series of seemingly random numbers at the bottom. The FBI never made sense of them. That’s because the bureau’s agents didn’t know what they were looking for, Sherwood told The Oregonian in January. 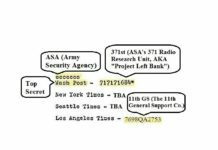 The veteran analyst, on the other hand, did know what he was looking for: He approached the message with Rackstraw as his suspect and with the knowledge that he had the same Army “basic cryptology” training he had. 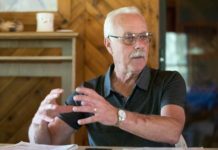 Soon enough, Sherwood found apparent ciphers in the numbers that identified Rackstraw’s Vietnam military units: the 371st Radio Research Unit, the 11th General Support Company and the Army Security Agency – the same outfit Sherwood also served in. 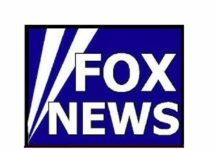 Multiple articles (Bullets below) suggest that decision led to a half-dozen special agents working his case to break rank and reach out to the press. The organizer believes this is when the CIA asked the bureau to “look the other way” on his suspect. 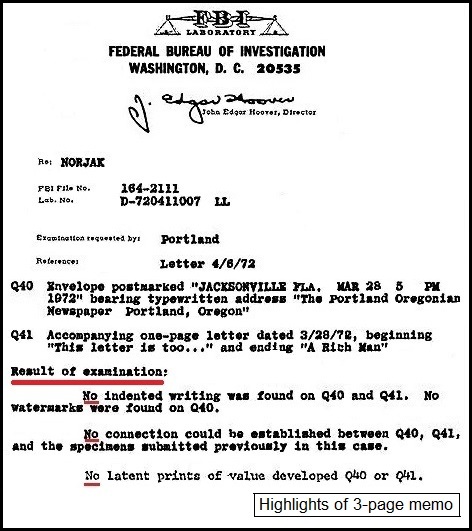 Now Colbert has received another typed letter through his FOIA: It was sent in March 1972 from Jacksonville, Florida, to The Oregonian, which quickly turned it over to the FBI. Sherwood says the encryption in this one, like the others, is all about “converting letters to numbers and back to letters.” He noticed the author had repeated key words and phrases in the missive, and “I knew that was where the writer had hidden messages.” Soon enough, he discovered that Cooper, in “code-speak,” was identifying himself. With the apparent letter ciphers in hand, Colbert is now convinced he not only has unmistakable evidence that Rackstraw is the skyjacker, but proof that he effectively admitted it. Of course, the FBI has yet to get off the sidelines and offers its own conclusion. Until it pulls that ripcord, the debate over the D.B. Cooper case is certain to continue.